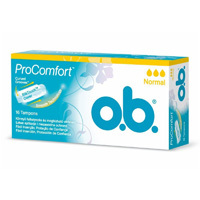 You can get a free sample of o.b Original Super tampons by just taking a small survey. At the end of survey, provide them with your postal details so that they can send you a 40-count sample pack. 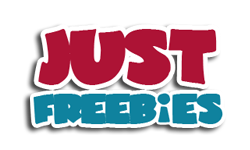 Click GET FREEBIE button to visit the sample page right now and see if you qualify to receive a free sample pack.